Last week, sources of ours revealed Verizon’s plan to add a new feature to their prepaid plans called “Always-On Data.” The idea is the same as it is on The Verizon Plan’s new Safety Mode, where customers can go over their allotted data sum at throttled 128Kbps speeds. But there is one added benefit here – it’s included for free and doesn’t require customers to turn it on or off. Over the weekend, just as our sources said it would, Verizon pushed the new feature live, though they didn’t throw much of a party outside of a blog post. That’s probably because it’s a great feature that doesn’t have the potential to nickel-and-dime customers with overage fees. Instead, it’s just a really nice free add-on that does right by customers who dance near their data limit line each month. Unfair? 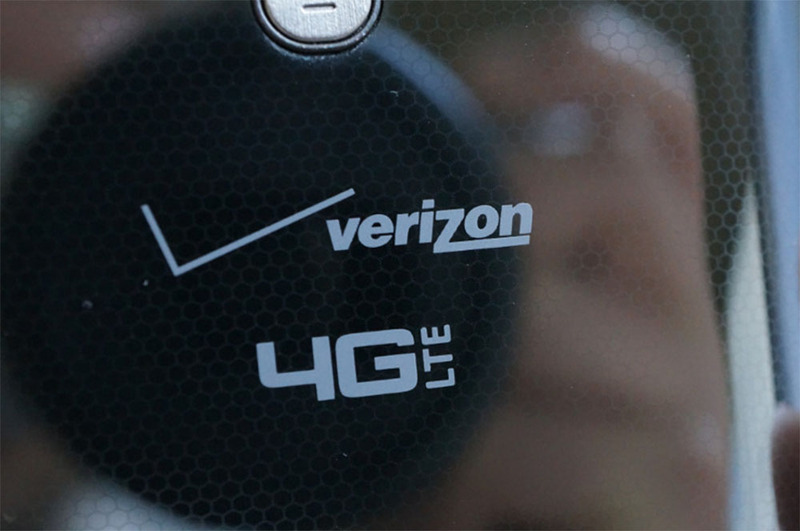 No more unfair than charging customers $5 on The Verizon Plan for the same benefit. How does Always-On Data work? Well, it just works, for one. 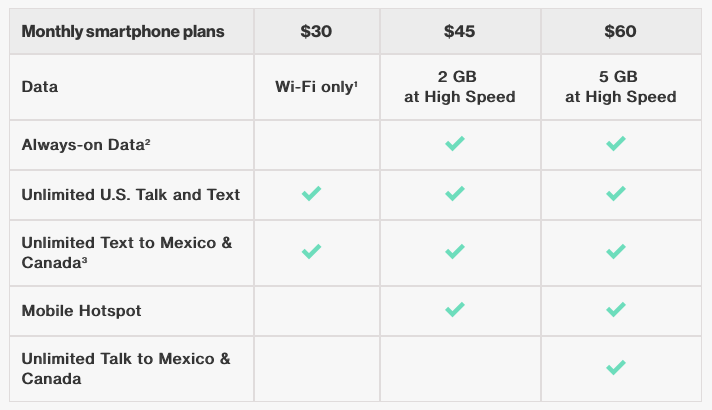 If you are on a $45/2GB or $60/5GB plan, Always-On Data is included at no extra charge. If you hit your data limit, you’ll automatically be throttled down to 128Kbps speeds for the rest of your billing period, but no overages or $5 turn-on fees are involved. Oh, and you also don’t have to turn it on or off because it’s built in to the plan. And that’s pretty much it. If you are on Verizon prepaid, enjoy the new bonus feature.